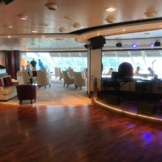 Deck 11 features the Sun Deck and Shuffleboard. 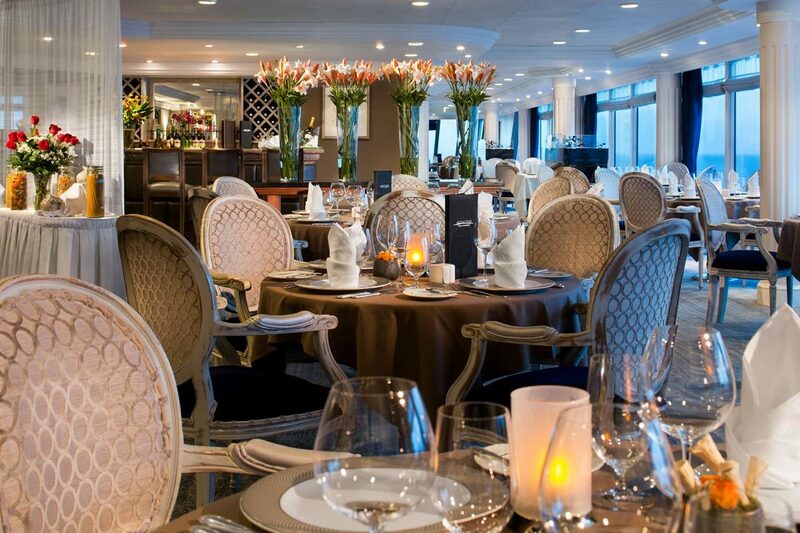 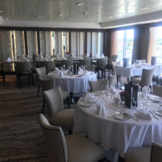 Deck 10 features The Living Room, Card Room, In Touch, Ping Pong Table, Outdoor Jogging Track, The Drawing Room, Aqualina Specialty Dining, and Prime C Specialty Dining. 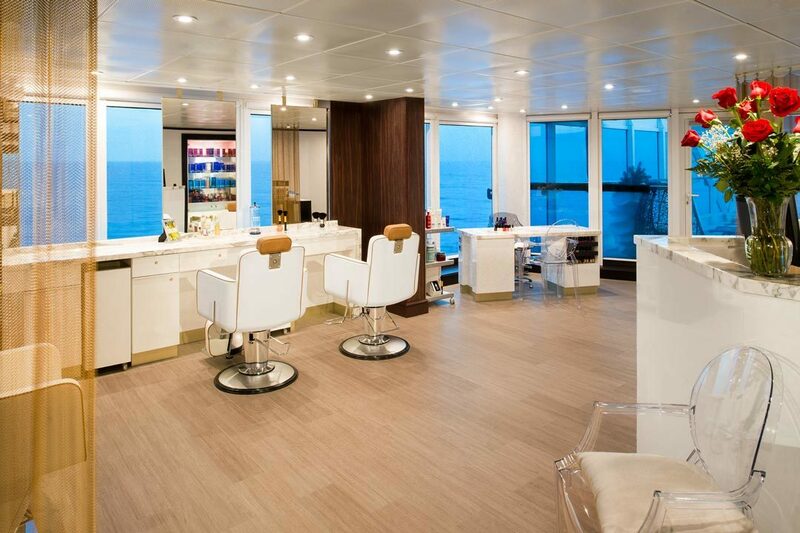 Deck 9 features staterooms in category SP, as well as The Sanctum Terrace, Hair Salon, The Sanctum Spa and Fitness Center, Pool Bar, Pool and two whirlpools,Swirl & Top, The Patio, Windows Cafe, and Sunset Bar. 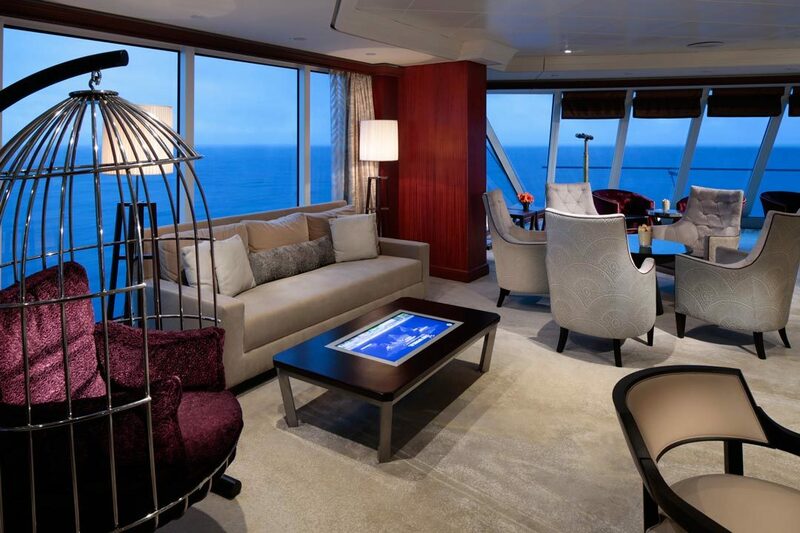 Deck 6 features stateroom categories CW, CO, VX, V2, V3, 04, 08, and 11. 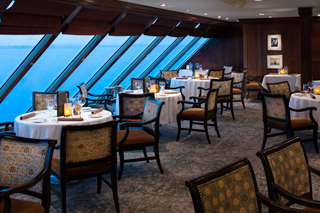 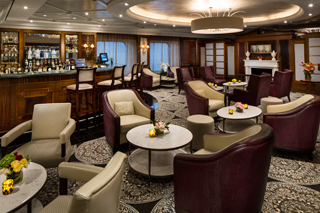 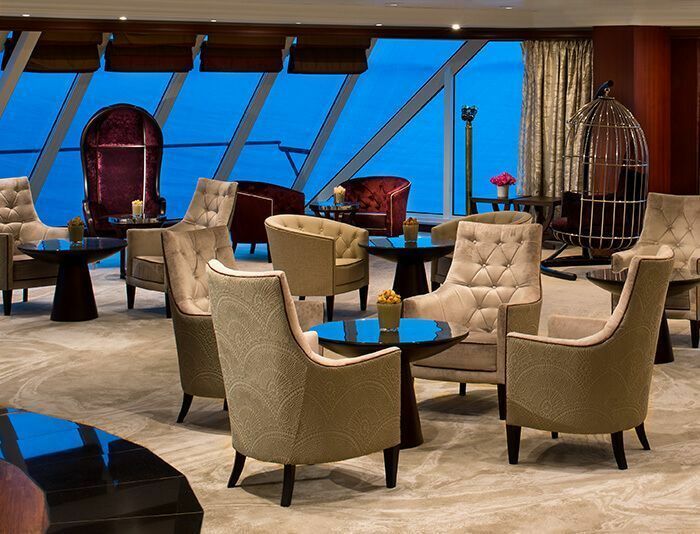 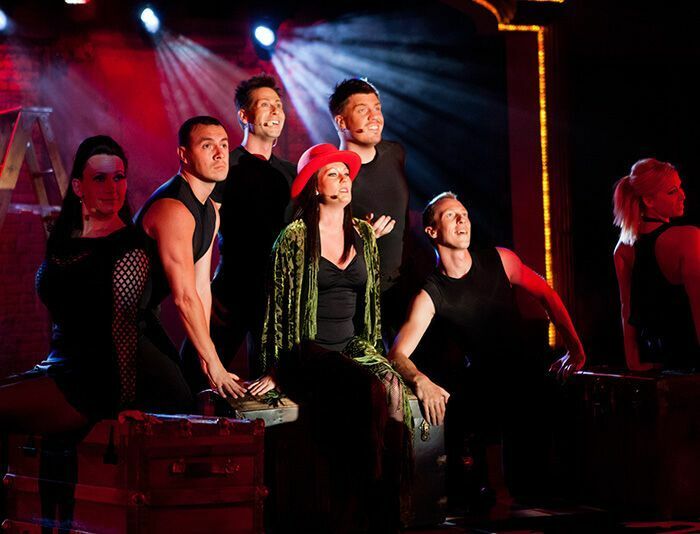 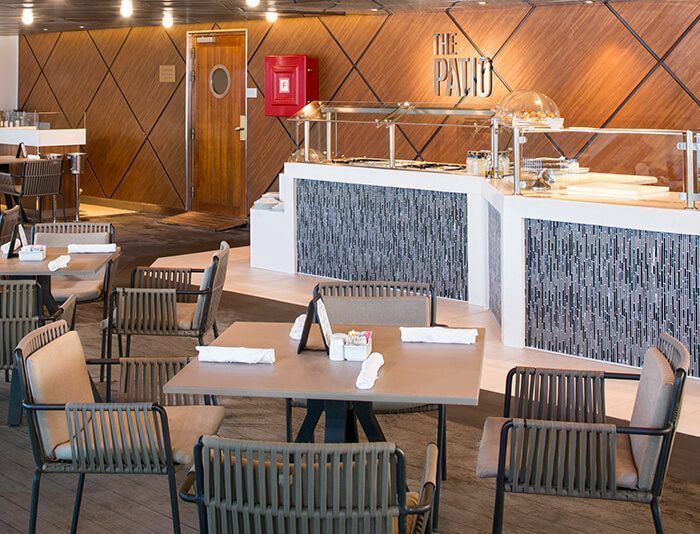 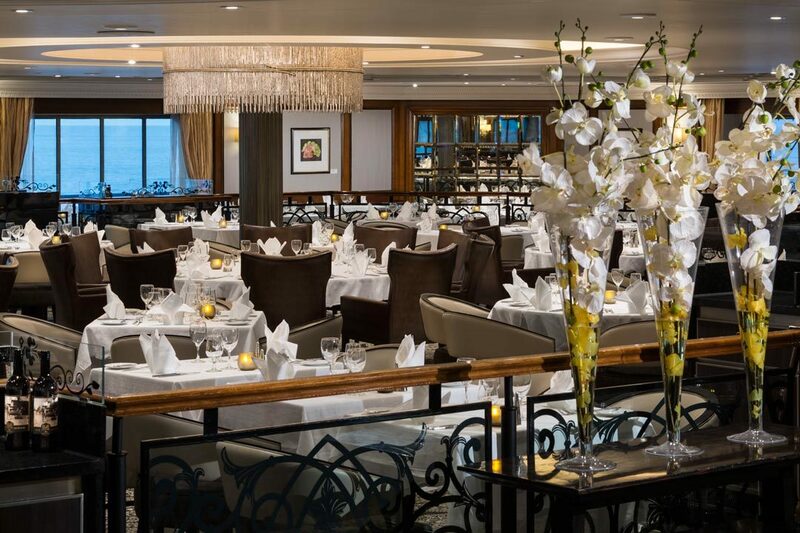 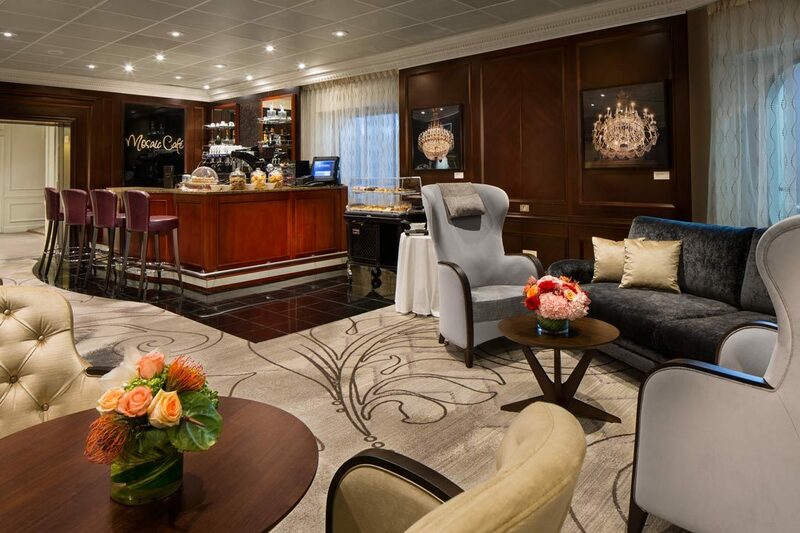 Deck 5 features the Cabaret Lounge, Spirits, Photo Shop, The Pursuit Shop, Indulgences, Mosaic Cafe, Discoveries Bar, and Discoveries Restaurant. 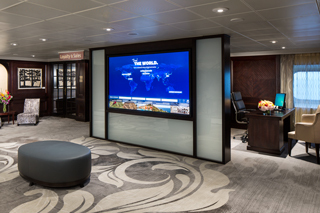 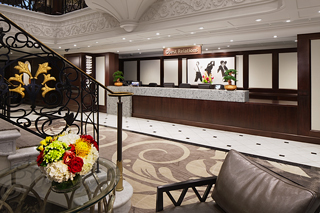 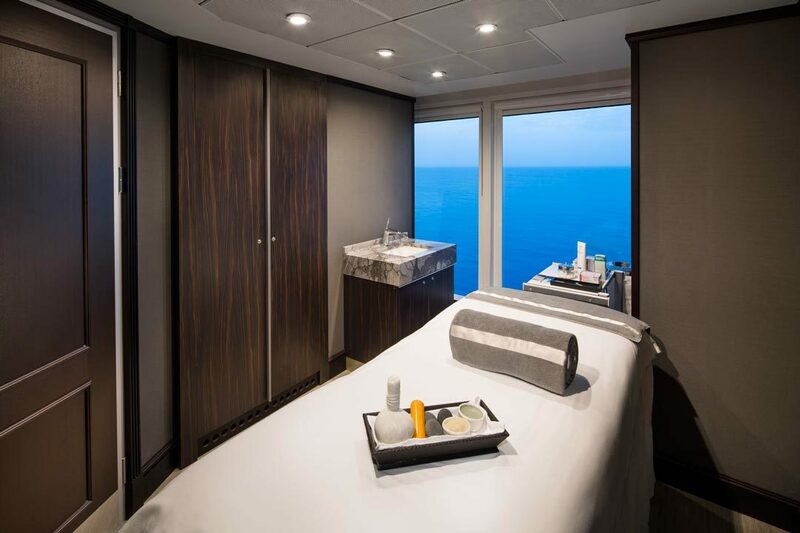 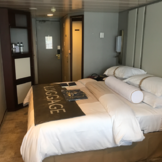 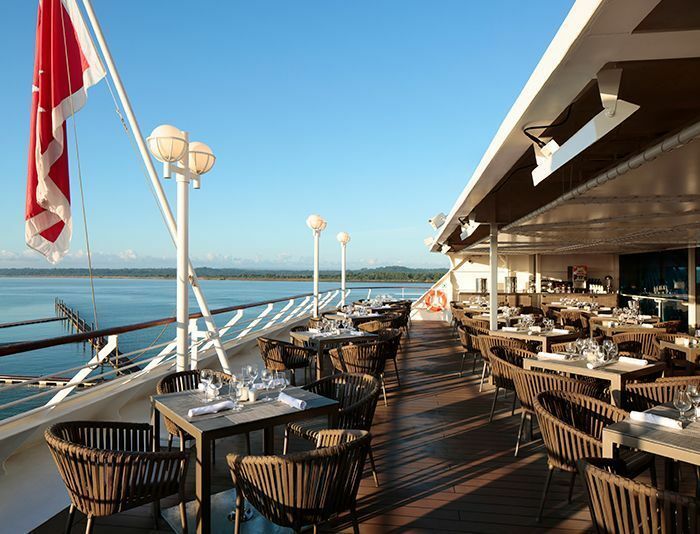 Deck 4 features staterooms in categories 05, 06, and 12, as well as the Medical Facility, Guest Relations, Concierge Desk, Shore Excursions, and the Loyalty & Sales desk.